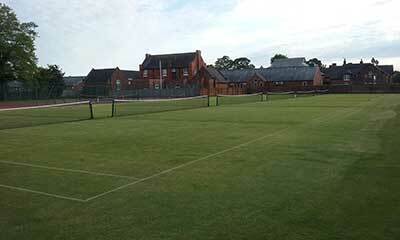 Driffield Lawn Tennis Club has 6 beautiful grass courts and 2 quality hard courts. 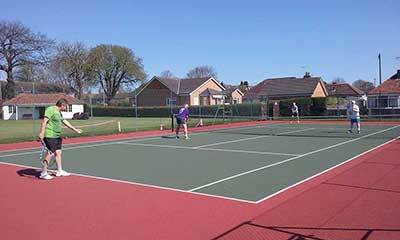 We run open days, family days and social tennis each Friday and Sunday morning. We will publish all league fixtures and results shortly. New members get a 50% discount for the first year. 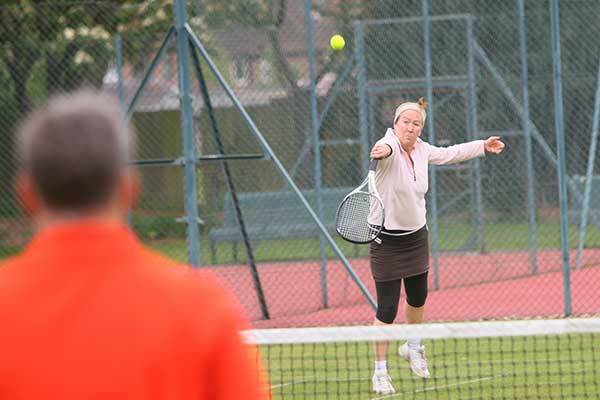 Come along and play tennis for free each Sunday throughout May. 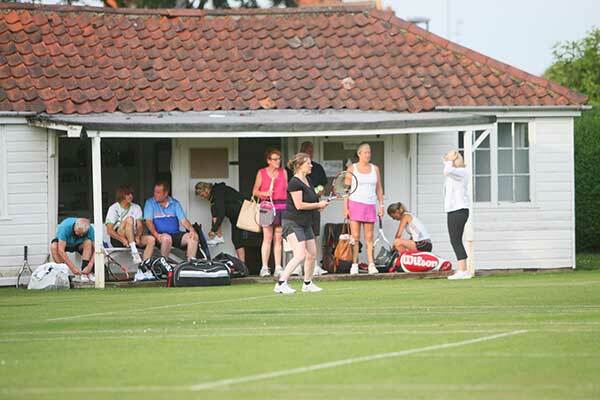 If you have a racquet, bring it along. If not, we can provide them. Children are welcome with accompanying adult. 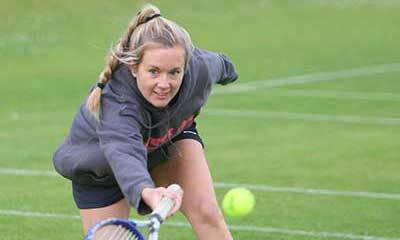 We have child racquets, small nets and soft tennis balls especially for our younger players. 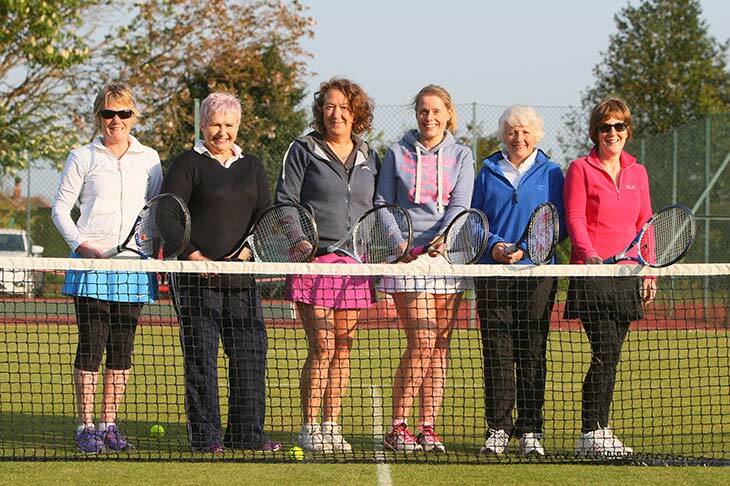 If you want to join the club, we have membership forms for you to take away and complete.